Please join us as we welcome Dr. Benjamin Reese, Vice President for Institutional Equity at Duke University, as he facilitates a workshop on implicit bias. Dr. Reese's areas of specialization are implicit bias, race relations, diversity/inclusion training, conflict resolution and cross-cultural communication. He has more than 45 years experience in the fields of race relations and diversity and has served as a consultant to more than 100 colleges and universities, corporations and not-for-profit organizations in the U.S. and abroad. 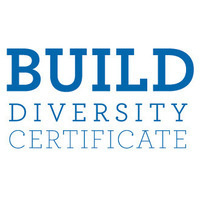 This workshop is part of the BUILD Diversity Certificate program but all faculty and staff are welcome to attend.